Description...A revised and expanded edition of one of our best-selling "cookbooks". "So much has changed since the Third Edition, that this is almost an entity new book", say Uncle Fester. 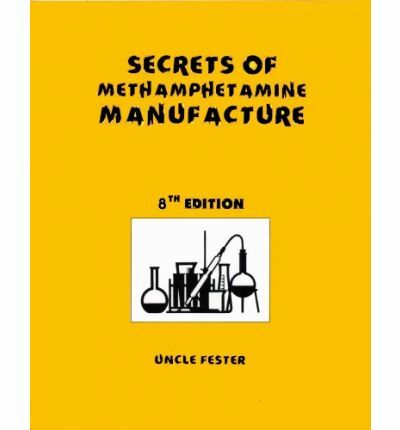 The result of a decade of practical experience, this is a step-by-step how-to-do-it book on the manufacture of methamphetamine and psychedelic amphetamines. This book is not meant to encourage anyone to break the law, but it does joint out the ultimate futility of government prohibitions of "controlled substances" by showing just how easily these substances can be manufactured. Covers methamphetamine, methcathinone ("cat"), and much more..